Did you know that by the age of 5 years old, the average child will have experienced over 2,000 falls, 10% of which would be considered serious? 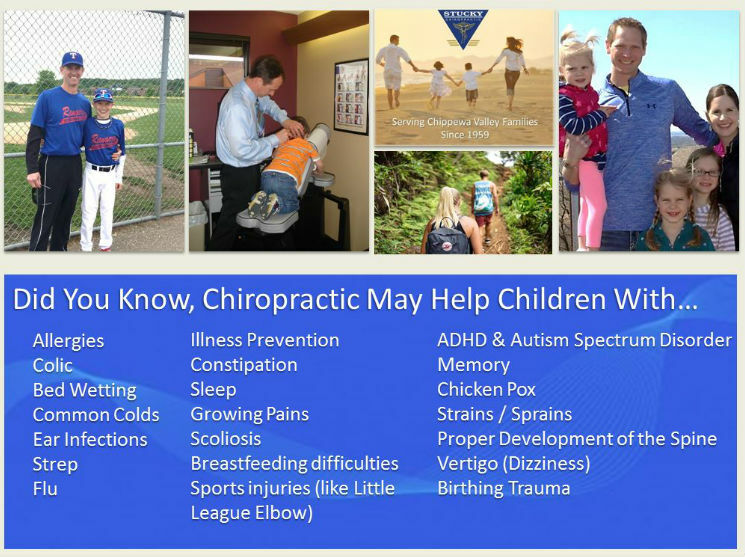 Although many parents consider this normal, the chiropractors at Stucky Chiropractic Center want you to know that child chiropractic care is very important for the child’s health and wellbeing. A growing number of studies have shown that children who receive regular chiropractic care get less ear infections, less asthma, less allergies, take fewer prescriptions, and require fewer doctor visits. Along with young children benefitting from chiropractic care, teenagers need regular adjustments, too. Between carrying heavy backpacks (be sure to read the ABC’s Of Backpack Safety!) and books to playing organized sports, teens can greatly improve their health by seeing a chiropractor. Be sure to read our blog post discussing back to school heath tips for your school-aged children. There are an increasing number of parents across the county taking their children of all ages in for chiropractic care. 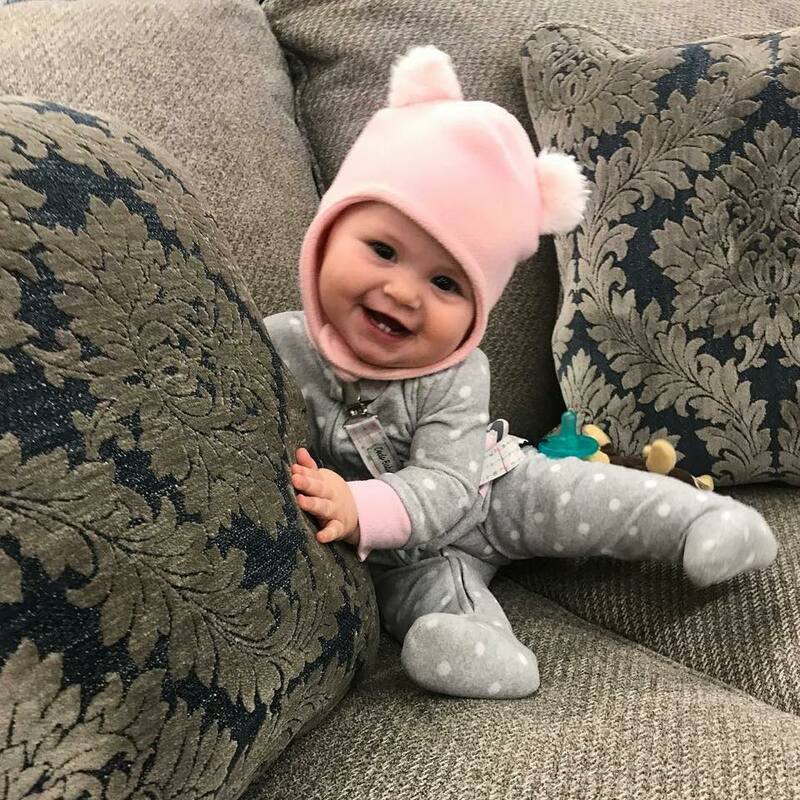 Whether your child is 11 months old or 11 years old, a visit to Stucky Chiropractic Center can safely give them immediate and long-term relief. When your child receives chiropractic adjustments, his or her body will more easily heal itself, along with strengthening their immune system to fight off common illnesses that children regularly get. If you’re interested in reading more about researched benefits of chiropractic adjustments, check out Dr. Axe’s article here.